Get a better mortgage deal! Therefore, a 90% LTV mortgage means that you are borrowing nine tenths of the value of the property. For example, if you were to buy a property worth £500,000 on a 90% LTV mortgage, you would pay a deposit of £50,000 and borrow the remaining £450,000 in the form of the mortgage. To compare top mortgage rates and find the best 90% LTV mortgage deals for you, use the mortgage calculator to search over 5,000 mortgage deals based on your personal circumstances. Who is eligible for a 90% LTV mortgage? 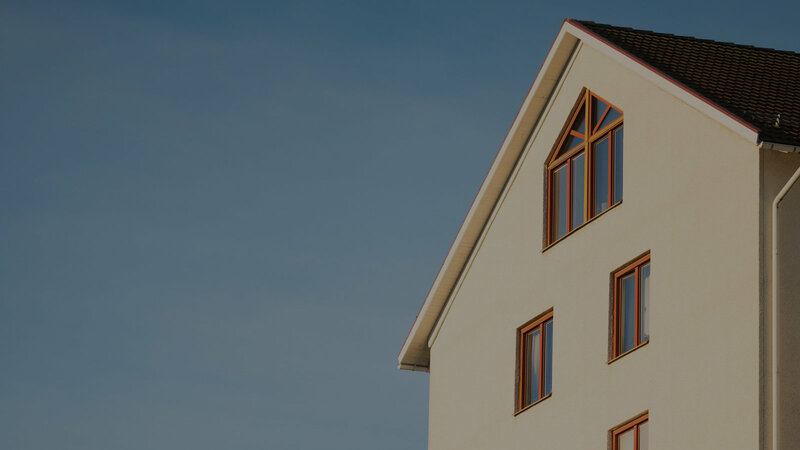 A 90% LTV mortgage is at the higher end of the range of LTV deals available, as it only requires a 10% deposit, and may therefore be suitable for those who are buying their first home or do not have the resources to save up a larger deposit. How much will a 90% LTV mortgage cost?